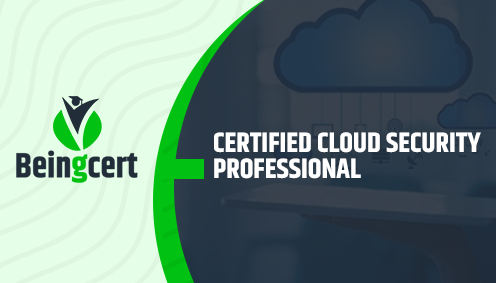 Beingcert® Certified Cloud Security Professional is a Certification which tests the knowledge of its aspirants about cloud security architecture, design, operations and service orchestration. This certification provides professionals with deep-seated knowledge and competency derived from hands-on experience with cyber, information, software and cloud computing infrastructure security. Instant credibility and differentiation: The certification positions you as an authority figure on cloud security. It’s a quick way to showcase your knowledge and earn trust from your clients or seniors. Unique recognition: This certification will help you in achieving the highest standard for cloud security expertise. This certification is powered by the two leading non-profits focused on cloud and information security. Staying ahead: The certification will enhance your working knowledge of cloud security principles and practices. It can keep you current on evolving technologies, new threats and new mitigation strategies. Versatility: Since this certification is vendor-neutral, you can use your knowledge across a variety of different cloud platforms. This not only makes you more marketable. Max marks: 40, Required marks: 28(i.e.70%). In the ever-changing world of the cloud, you face unique security challenges every day — from new threats to sensitive data to uneducated internal teams. While you attempt for this Certification, numerous topics will be covered in the examination. Kindly download the syllabus mentioned below for getting the complete details of the topics that will be covered in Beingcert® Certified Cloud Security Professional Certification. 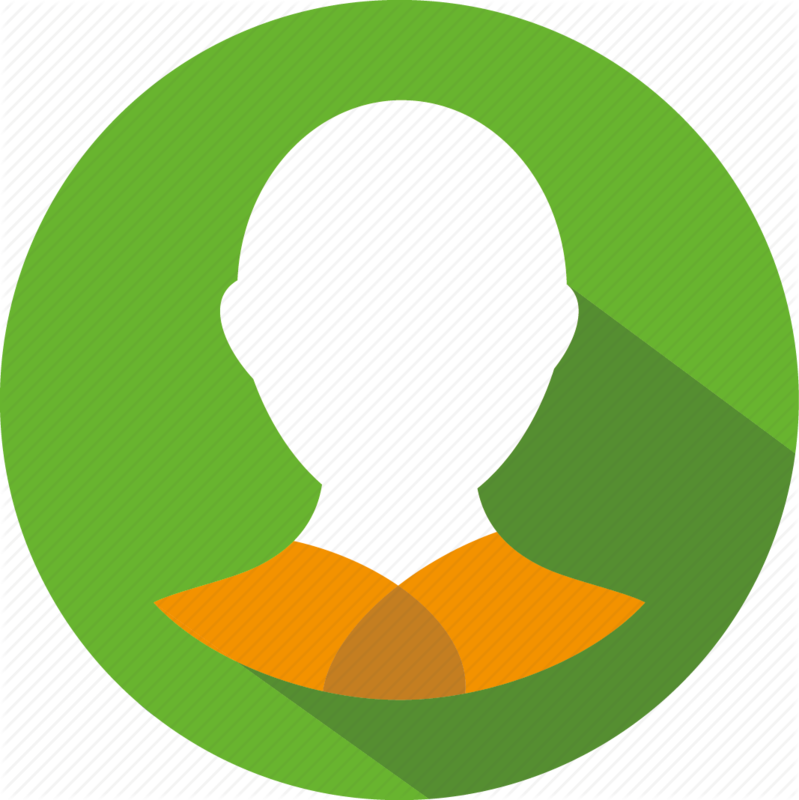 Click on the tab for Scheduling your Exam online and upgrade your career and job opportunities. Click on the tab for finding the nearest Training Partner and complete the training required for the Certification.